Turkey’s top religious body has declared that Bitcoin is not compatible with Islam. “Buying and selling virtual currencies is not compatible with religion at this time"
The Directorate of Religious Affairs, or Diyanet, a state organisation dealing with religious matters, said that because crypto-currencies were open to speculation, they were not appropriate for Muslims to use. “Buying and selling virtual currencies is not compatible with religion at this time because of the fact that their valuation is open to speculation, they can be easily used in illegal activities like money laundering and they are not under the state’s audit and surveillance,” Diyanet said, referring to a decision taken at a meeting last Friday. 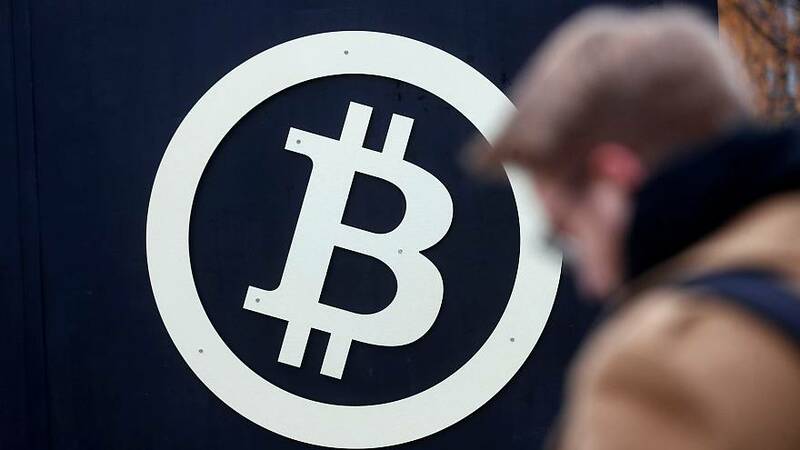 Bitcoin values have soared in recent months, approaching the $10,000 mark as the currency has gained broader acceptance. There are estimated to be more than €3 billion worth of virtual currencies in circulation around the world. In April, Japan recognised Bitcoin as legal tender although other countries have been reluctant to do so, fearing the impact on their own financial structures.